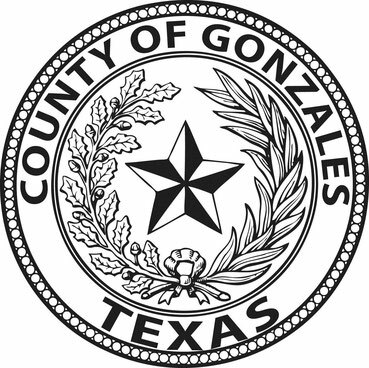 In February of 2016 the Gonzales County Constable"s Office ,Pct.4 added a Criminal Investigation Division. Jerry Airola is the Criminal Investigator For the Gonzales County Constable's Office of Pct.4, Jerry began his law enforcement career in 1989 and was certified as a Detective in 1992. Jerry has successfully investigated ,Burglaries,Robberies, Sexual Assaults,Fraud, Narcotics , and Homicide Cases as well as numerous other criminal offenses. If you need assistance with a criminal cases . You may call 911 and request to speak with someone from the Precinct 4 Constable's Office or you may call non -emergency numbers 830-582-1418- or 830-582-1292.